The news of another shot at 25 per cent of the Arctic surf clam quota was a surprise, Chief Mi'sel Joe said, but another bid will be made. 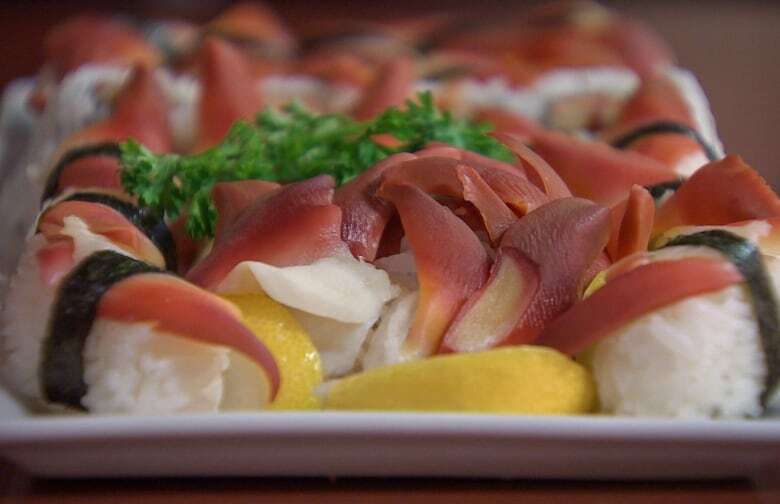 The federal government's decision to retract part of the lucrative Arctic surf clam quota came as a pleasant surprise, said Chief Mi'sel Joe of the Miawpukek First Nation. "I was surprised, to start with, because at this stage we thought that it was a done deal, it looked like it was a done deal," Joe told CBC Radio's The Broadcast on Thursday. The Miawpukek First Nation partnered with the Innu Nation, the Qalipu First Nation and Newfound Resources to bid on 25 per cent of the surf clam quota, which was awarded to Five Nations Clam Company, led by the Elsipogtog First Nation of New Brunswick and Premium Seafoods of Arichat, N.S. On Aug. 10, the federal government announced it was reversing that decision, but hasn't provided a reason why. "It was a pleasant surprise to know that at least we have another opportunity to go back at this again in 2020," said Joe. A new bidding process will be launched next year, and Miawpukek First Nation intends to bid, hopefully with the same partners they worked with last time, Joe said. 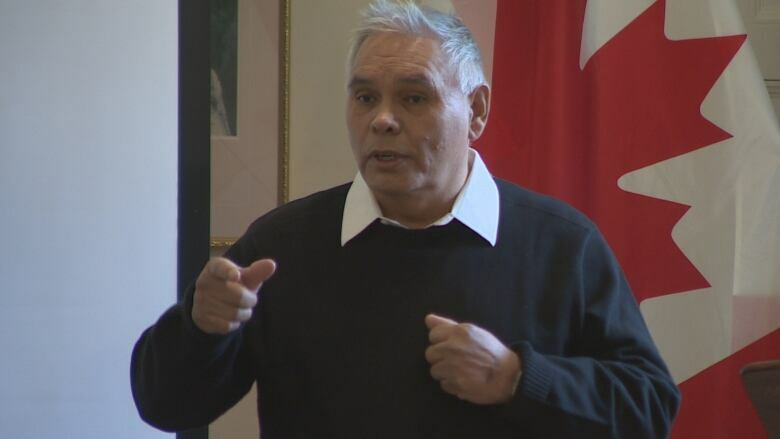 A successful bid from Miawpukek would mean economic benefits for Newfoundland's south coast, and for both Indigenous and non-Indigenous residents, he said. "There's a lot of misinformation about what's going to happen but in our case, we're here in Newfoundland, we're on the south coast, we want to keep jobs on the south coast," he said. The clam resource is adjacent to the south coast, said Joe, who says proximity should be a factor in the quota decision. He also thinks that the provincial government should work to ensure a bid from Newfoundlanders and Labradorians is successful. "This resource belongs to Newfoundland, and those are the people that are representing not just me but they're also representing other Newfoundlanders," he said. "So why shouldn't they be out pounding the bushes to make sure that this resource stays in Newfoundland?" Gerry Byrne, the province's fisheries and land resources minister, said on Thursday that the new bid from the Miawpukek First Nation and Joe will have his support. "The provincial government has been cheek and jowl with him, side by each with eachother," he said. 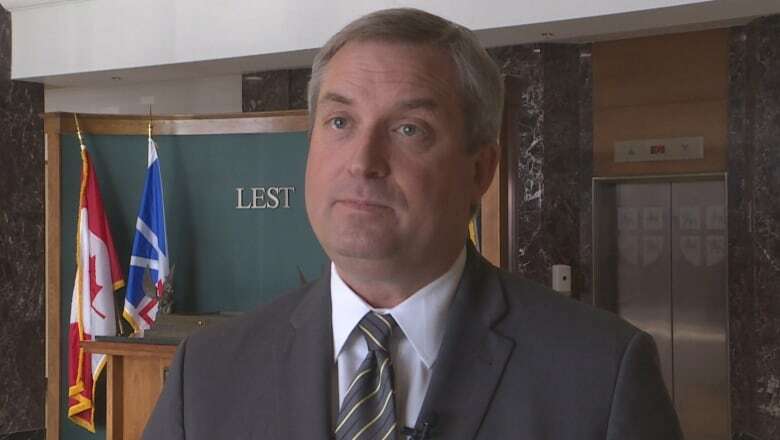 Byrne said the provincial government has been pressing the federal government to add the principle of adjacency more deeply to it's decision making. "The least amount of time between sea to land, land to plant, plant to consumer, that all improves quality," said Byrne. Grand Bank Mayor Rex Matthews has said that the reversal on the quota decision just puts his community on hold for another couple of years, and has spoken out against the entire quota process, but Joe said he's open to talking with the mayor if he wishes to explain how he sees a successful bid from Miawpukek helping the entire south coast. 'His job is like mine. I'm elected to look after my people any way I can and he's doing the same. So I have no ill feelings toward the mayor," Joe said. "What we're putting together is something that's going to make sure that that resource stays in Newfoundland, with Newfoundlanders. And I'm not just talking about Aboriginal Newfoundlanders, I'm talking about all Newfoundlanders." With files from The Broadcast.